hope for a better future. Girls have been engaged in personalized treatment programs, art therapy, yoga, gardening, horticulture and, of course, school. In fact, several girls have already completed the nutrition and culinary arts program, received the Serve Safe Food Handler License and been selected to work off-campus with Café Momentum! Click here to see the first “Invisible Girls No More” newsletter and read expressions on Love & Pain, Walking in the Right Direction and New Beginnings contributed by three of the girls. This entry was posted on September 2, 2016 by Carole. The arrival of the first two girls at the Letot Girls’ Center in late July, kicked off a flurry of activity. Since then, the number of girls placed at the Center each day has averaged 12, and four to six more girls are expected to be court ordered to the Center over the next several weeks. Four girls who were moved to the Girls’ Center from out of state facilities finished their treatment and were successfully discharged! This entry was posted on December 20, 2015 by Carole. Two additional organizations received awards at the luncheon. The State ProtectHer Honoree is the Texas Department of Public Safety’s Criminal Investigations Division Human Trafficking Squad and the National Honoree is Sabre. New Friends New Life restores and empowers formerly trafficked girls and sexually exploited women and children. Pictured (L-R) Katie Pedigo, New Friends New Life Executive Director, Caren Prothro, President Emeritus, Letot Center Capital Foundation, Jennifer Barkley, Sabre and Captain Jeoff Williams, Texas Department of Public Safety. This entry was posted on April 21, 2015 by Carole. 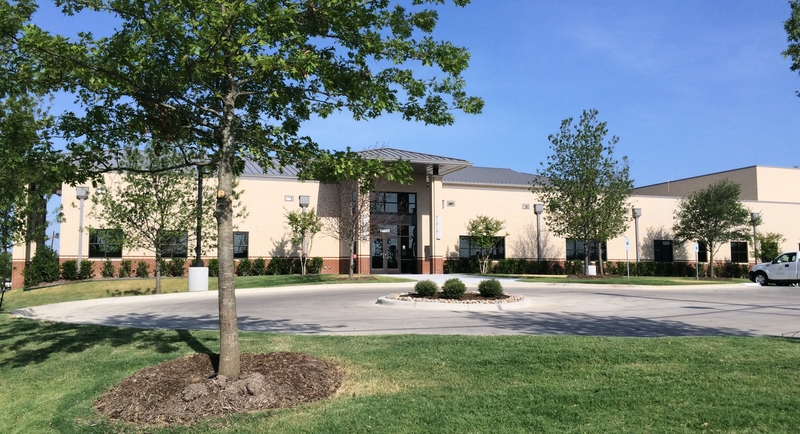 Dallas County officials and private donors dedicated the new 55,000-square-foot Letot Girls’ Residential Treatment Center, which is the first of its kind in North Texas and the nation. Here, “invisible girls” – girls ages 13 to 17 who have experienced extreme abuse and exploitation – will benefit from six to nine months of long-term treatment and shelter safe from pimps, as well as enrichment and skill-building programs to build self-esteem. The new 96-bed facility was made possible by a capital campaign undertaken by Letot Center Capital Foundation. 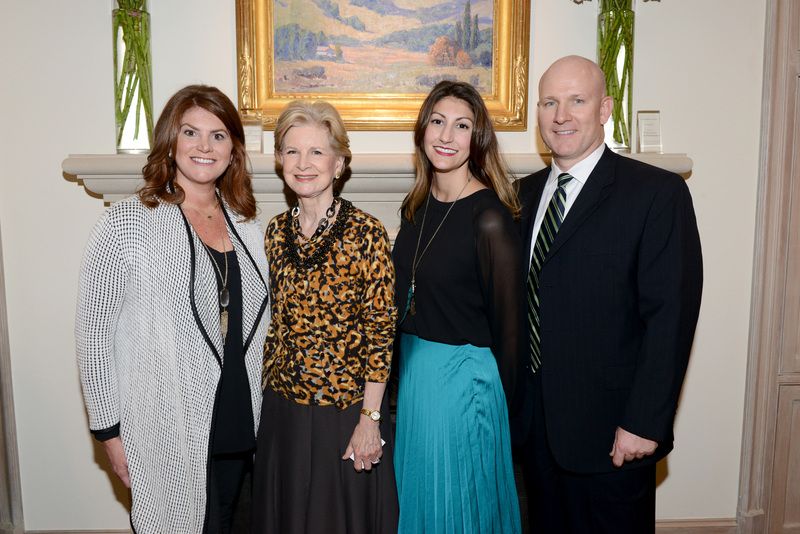 Civic leaders Lauren Embrey, Craig Evans, Sarah Losinger and Caren Prothro led the campaign, which reached the goal of $9.4 million. “We are proud that the Letot Girls’ Residential Center will help solve these issues. 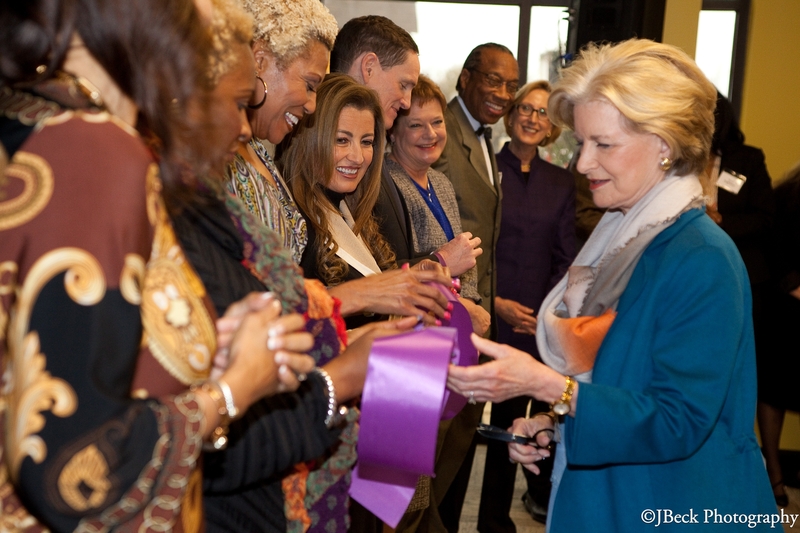 We are giving girls a long-term safe haven to heal and work through the complex issues they face so they can create new lives,” said Dr. Terry Smith, Director, Dallas County Juvenile Department. Letot Center estimates there are about 400 invisible girls in Dallas County on any given night, most of whom have run away from abuse or neglect. Until now, Dallas County had two long-term residential treatment centers for boys with a total of 184 beds and none for girls. This entry was posted on March 26, 2015 by Carole. Copyright © 2015 Letot Center. All Rights Reserved. | contact us Site by Reinhardt Creative.